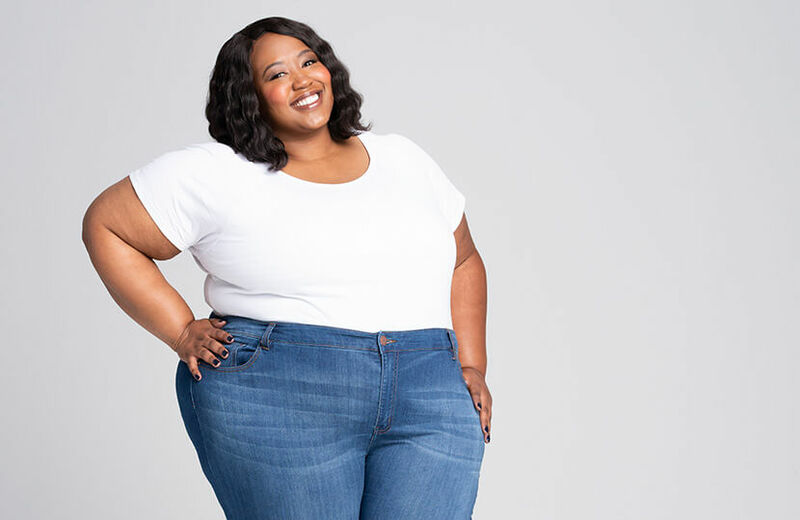 From “plus size” to “curvy” to reclaiming the word “fat,” read about the terms our community identifies with. In the body-positive community, there’s often discussion about what words to use when we describe our bodies. Some say that calling clothing or bodies “plus size” is outdated and othering. Some say that reclaiming and destigmatizing the word “fat” can be empowering. While we are, of course, so much more than our descriptors, they can come in handy when explaining our identities or how to find us in a crowd. Want to get in on the conversation? Request to join the Dia&Co National Community Facebook group today!